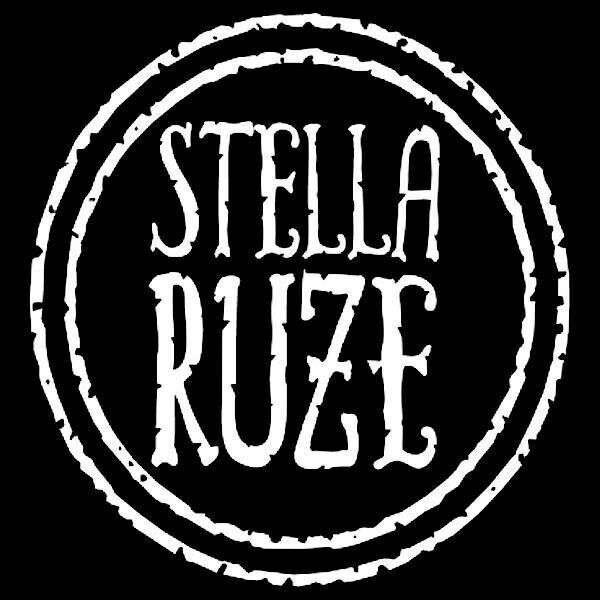 Brendan Johnson & Katie Burke of Stella Ruze took what essentially was a dive bar act into a regional folk band reminiscent of Mumford and Sons and Of Monsters and Men by gradually building an ecclectic array of talented band members. Brendan and Katie talk about building their grassroots sound in advance for their show at the Underground in Lansdale. Bonus track included. Music by Miseryslims ["Night Out"] and Peg the Rejected ["Mad Pride"].